After yesterday, today to the ricefields. First, the bus passes through Serrekunda, the biggest city in Gambia. Pied crows sitting on billboards and buildings. Black (and/or yellow-billed?) kites and hooded vultures flying. In a palm grove near the ricefields: blue-spotted wood dove. 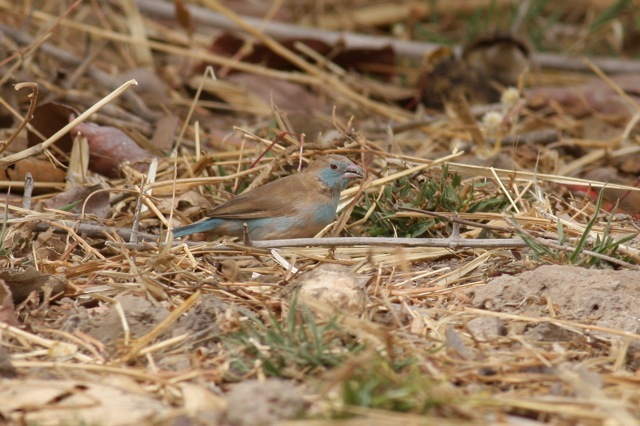 Red-cheeked cordon-bleu on a field. A striated heron. 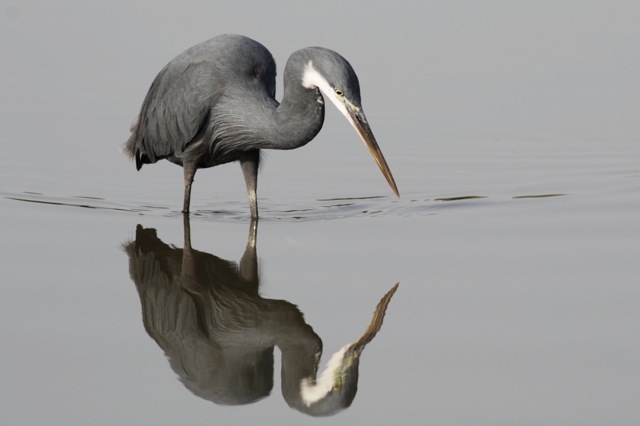 A western reef heron. Green wood-hoopoe in a leafless tree top. In a pond: African spoonbill, great egret, grey heron and western reef heron. A bit further, a little bittern. A black heron doing its umbrella thing. 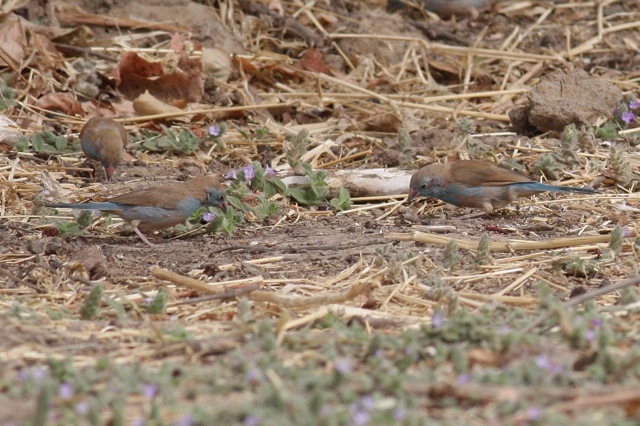 This entry was posted in Birds and tagged Gambia, travel by petrel41. Bookmark the permalink.